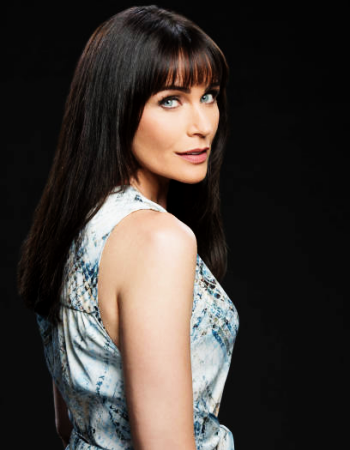 Welcome to the Lady Blue Eyes: Rena Sofer Online Image Gallery, which currently boasts over 118,000 of actress Rena Sofer. At the gallery, you will find scans, images of Rena at public events, and captures of her television and film work. The gallery will always continue to grow so please enjoy your stay and come back often!